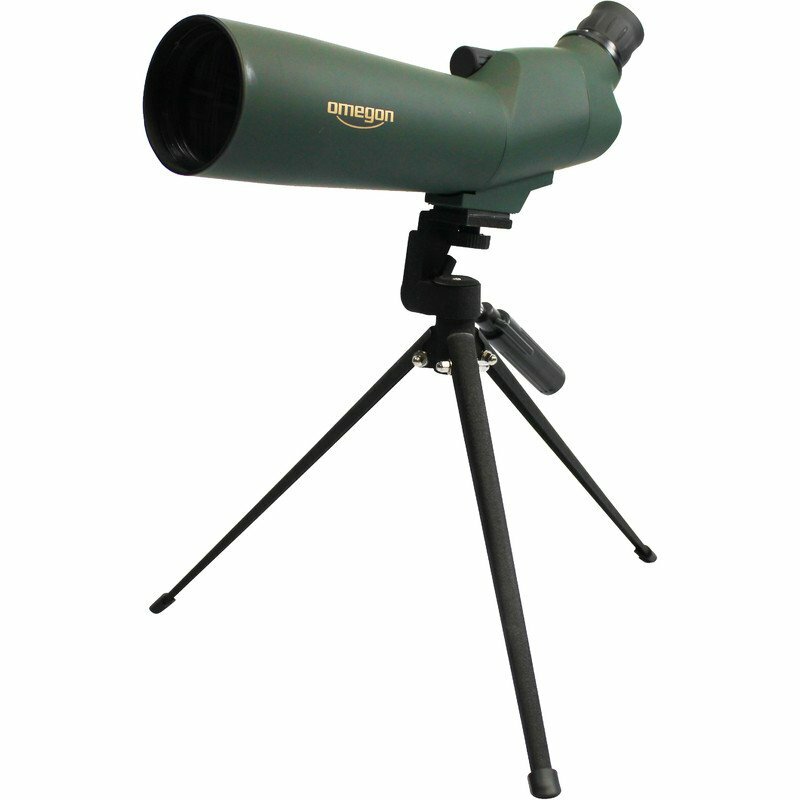 On walks, journeys or for target shooting: A spotting scope is useful in a range of different situations. 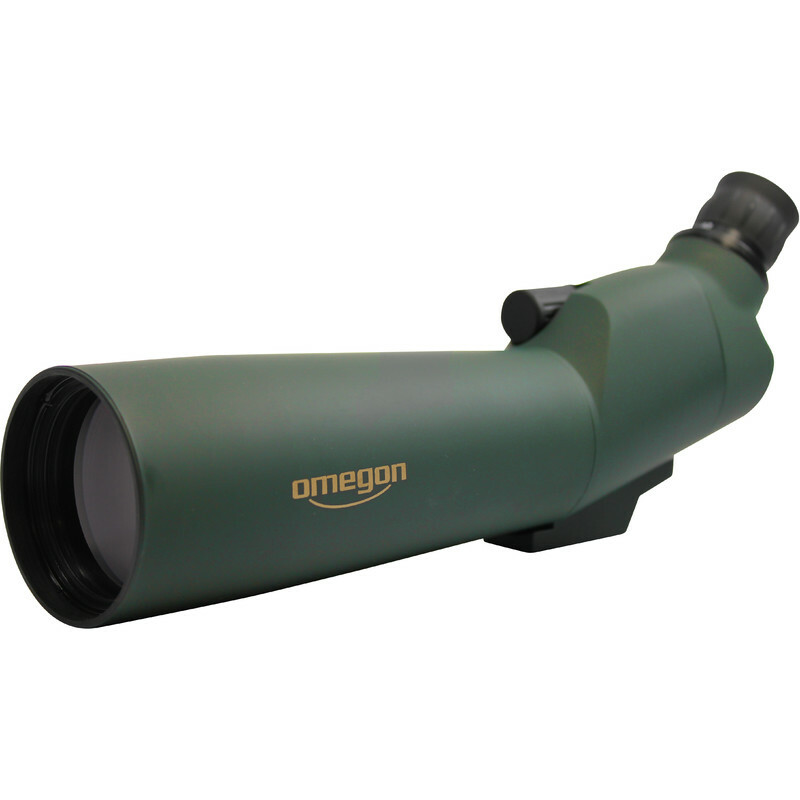 The Omegon 20-60x60 is the ideal companion, especially if you frequently travel. Hardly any other 60mm lens aperture spotting scope is as light and compact as the Omegon. At 570 grams, you will hardly notice the weight of it in a backpack or travelling bag. No wonder, as the housing is made from a light polycarbonate material. 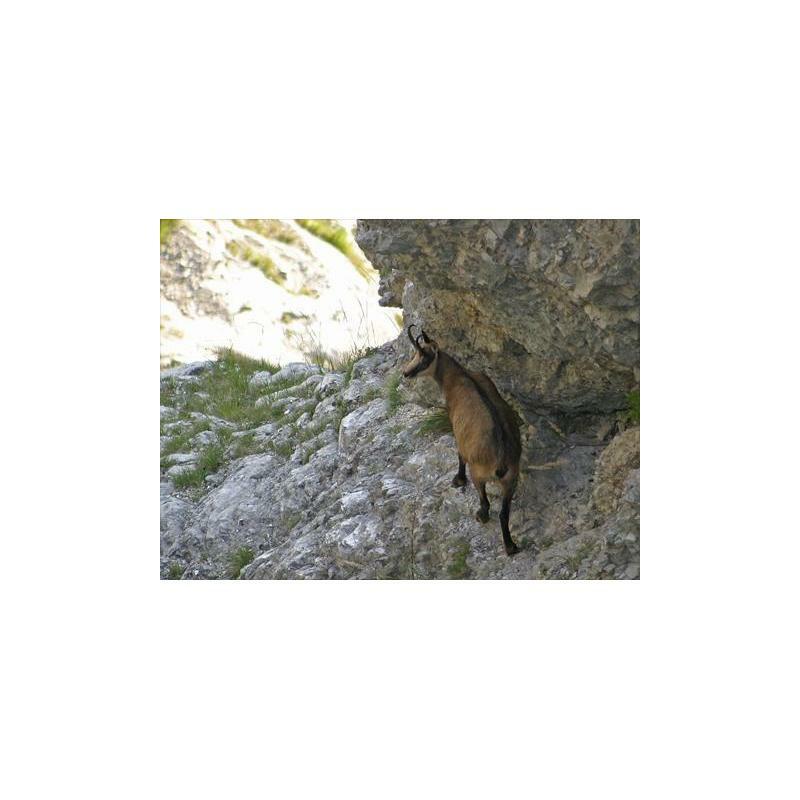 And now just imagine: You take the spotting scope out of your backpack at the chalet or on a mountaintop to observe chamois. It is a completely different experience to only using binoculars! The spotting scope is also the ideal companion for target shooters. You can clearly distinguish the bullet holes at a range of 50 meters. Practical: Select steplessly between 20X and 60x magnification by simply turning the eyepiece. 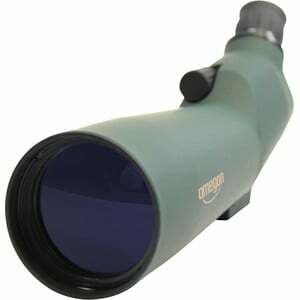 You can discover the best magnification for the object you are observing by simply trying it out. With its 45° viewing angle it is also very comfortable when spending long periods observing, as you are holding your head at a natural attitude. The optics prevent unwanted reflections. 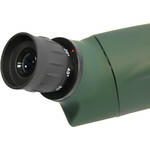 They are multi-coated both on the objective and eyepiece lenses. You will notice a slight violet residual reflection on the optical surfaces as a mark of quality. 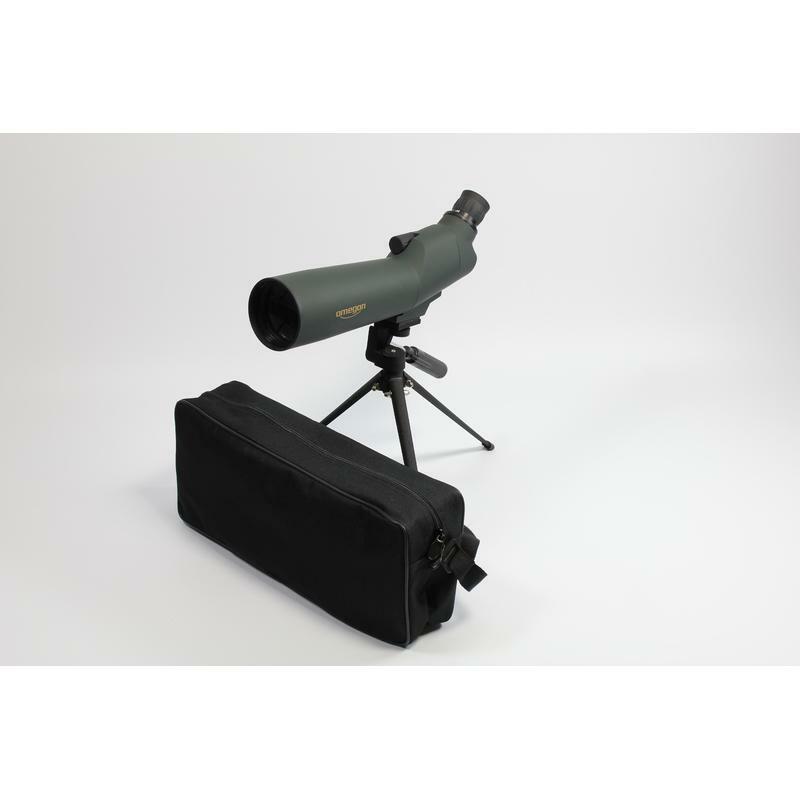 A complete set: The spotting scope comes supplied with a small table tripod and carrying bag. You need no additional accessories with this set. Simply set up and observe!